Auction Sheets - How to Read Them! The Auctions offer a huge selection of used cars every week! 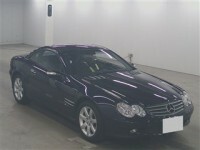 Welcome to Auto Access Japan, specialist in purchasing quality cars with personal inspections. 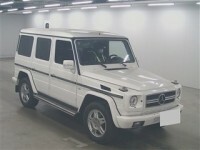 We are based in Tokyo and visit all the major auto auctions inspecting cars for our clients. Buy your next car through us and have confidence in your purchase. 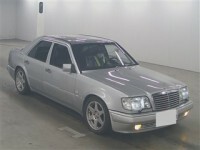 Japan still produce some of the best quality used cars you will find on the planet! Check out our new Blog! Posts are sinked with Facebook - yes we have finally started a Facebook page:-) So follow us to get notified of new posts. 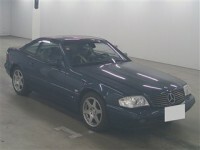 There are so many great reasons why buying used cars from Japan makes perfect sense. The number one reason is price, quickly followed by quality. Japan is renowned throughout the world for providing both of these factors through the auction industry which boast over 100 auction houses throughout the country. 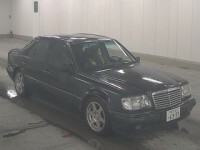 Japan has one of the highest rates of vehicle depreciation of any country in the world. While this is bad news for the residence of Japan, it is great news for the rest of the world! 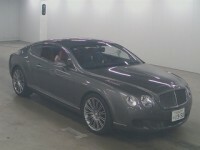 The Japanese love their cars and generally look after them very well. The roads are of the best quality and the speed limits are very low. Also there are very strict rules governing the road worthiness of vehicles with intensive inspections required every 2 years. 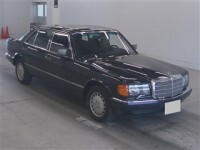 These factors combine to give Japan the best quality used cars in the world. Buy dealers stock or buy from auction? The main way autos are traded in here is through the dealer only auto auctions. 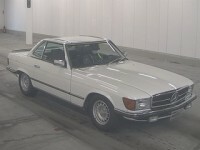 It is not a normal practice to sell a car privately, no ‘Trading Post’ culture exists here. If an individual wants to sell their car, they take it to a dealer and trade it in for a new or second hand model. The dealer then may decide to sell the trade-in from their own yard or send it to auction. The auctions are a huge business trading over 1 million vehicles every quarter. Auction groups include USS Auctions (like USS Tokyo, USS Yokohama etc), JAA Auction located in Kasai Tokyo – one of the oldest auctions, HAA Kobe, TAA Group, Honda Group and many more. Every auction has their own trained inspectors that inspect and grade every car. Everything from accident history, aftermarket parts, dents and scratches and overall condition are listed on the report known as the ‘auction sheet’. It also details if the klms are genuine, oil leaks, unusual noises, power windows not working, rust and the list goes on and on. Buy dealers stock or buy from auction? 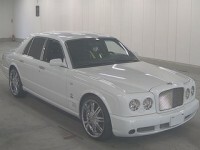 The main way cars are traded here is through the dealer only auto auctions. It is not a normal practice to sell a car privately, no ‘Trading Post’ culture exists here. If an individual wants to sell their car, they take it to a dealer and trade it in for a new or second hand model. 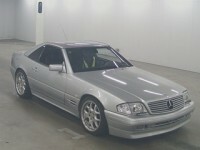 The dealer then may decide to sell the trade in from their own yard or the send it to auction. The larger auctions like the USS Auctions have very sophisticated systems in place to auction up to 18,000 vehicles in one day at one auction house! 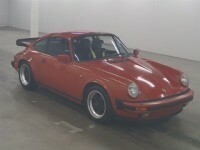 Each car is given a lot number and a specific time the car will be auctioned. 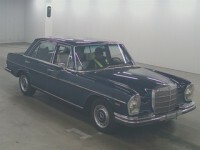 Dealers can inspect the cars prior to this time on the day of the auction. 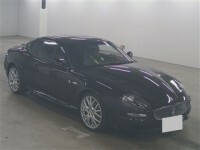 When the car is auctioned it is a very quick process taking about 30 seconds to complete with dealers bidding at the auction but also from remote locations via computer link from all over Japan. 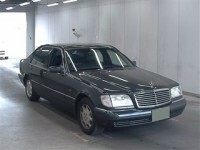 Purchasing in this way is the most cost effective way of purchasing a car from Japan and offers the flexibility of over 100,000 vehicles each week to choose from. So why buy from dealers stock, when they buy their stock from the same auctions across Japan. 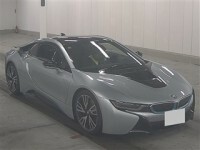 Copyright © 2019 Auto Access Japan Ltd. All rights reserved. 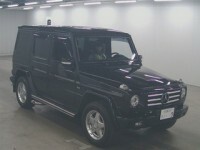 Auto Access Japan™ is a Trademark of Auto Access Japan Ltd.